Potato heads unite! 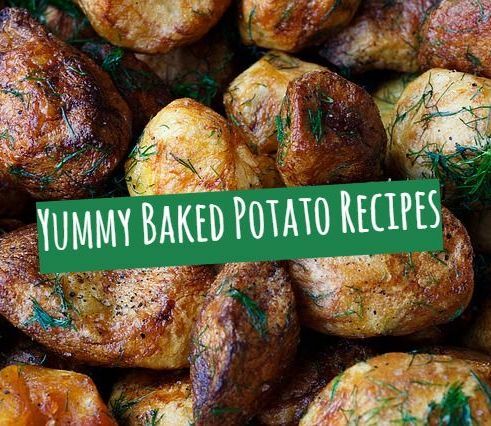 This National Potato Month, we're giving you the best potato recipes on the internet today. Here are some of the meatiest and cheesiest recipes you can make this week! Making these baked potato dishes will be a lot easier with a silicone baking mat. Cut your clean-up time in half and have more time enjoying a scrumptious meal with your family! "Go ahead and add sour cream, onions and whatever else you want and then dig in! 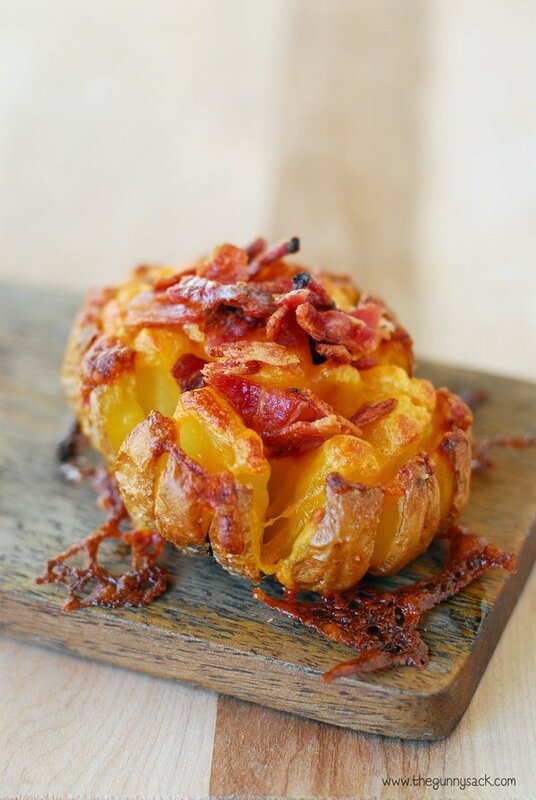 These bloomin‘ baked potatoes were as delicious as they look." "Cutting the accordion-like shape takes no time at all--seriously. 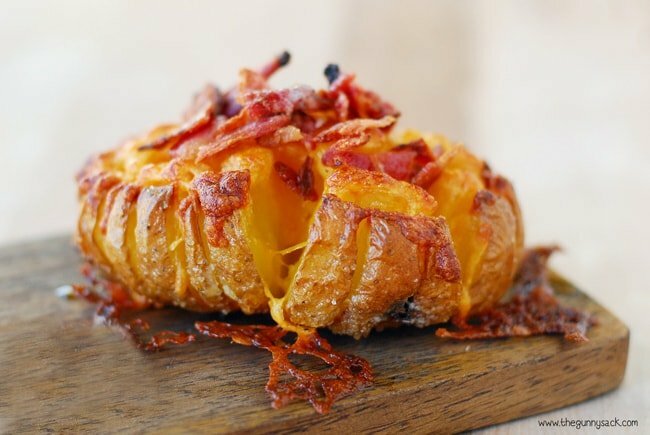 But the more important point here is that you can fill all those crevices with exponentially more toppings (hello, cheddar cheese and bacon) than your average spud."